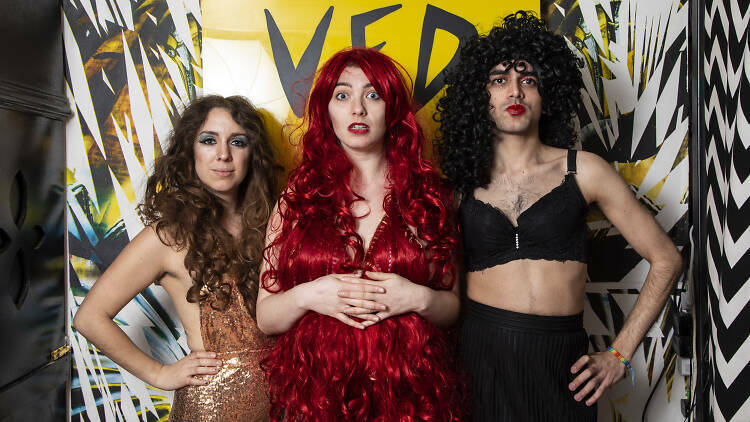 The Cher’s are coming to VFD! Check out Time Out’s love for these artist in residence as they bring this night to all Cher London lovers. I Need to Cher, VFD, Saturday 15th June, 2019.